Light is all around us and is a very valuable resource which we often taken for granted. 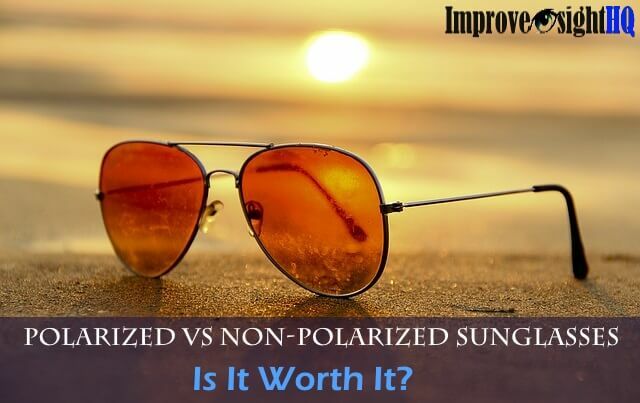 We need light to see and to synthesize Vitamin D for a healthy body. On the other hand, plants need them to grow which in turn provide us food when we consume them or the animals which eat them. Other than these amazing things, I had even learnt that we can even use light for healing visual ailments. This technology is known as syntonics. For someone who is all about non-invasive vision correction therapy, you can imagine my excitement on finding out all about this treatment method. Syntonic phototherapy, also known as optometric phototherapy, is an emerging branch of ocular therapy that aims to treat a range of vision problems by shining specific visible-light frequencies into the eyes. 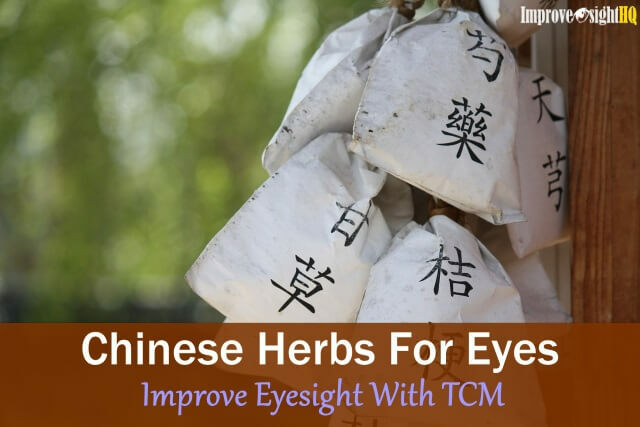 This technology is often used in conjunction with behavioral optometry treatment methods (such as eye exercises) and there have been reported success in treating visual dysfunctions including accommodative insufficiency, convergence insufficiency, lazy eye, ocular pain, photophobia, strabismus and vision-related learning disorders, as well as visual consequences of traumatic brain injury! When light enters the eyes, it does not just creates images; it also travels to other important non-visual brain regions such as the hypothalamus and pineal gland. 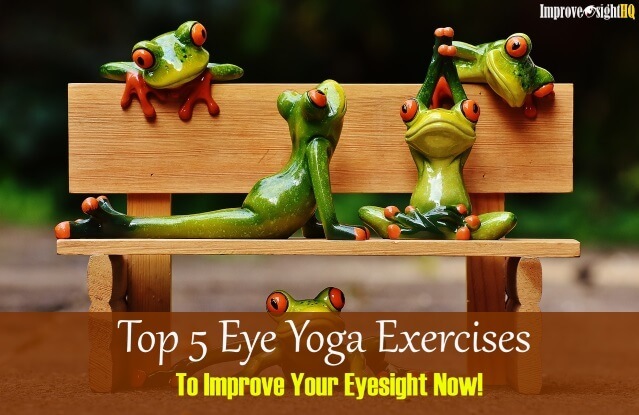 These centers influence the chemical, electrical, and hormonal balances which affect all body functions including vision. It is believed that by applying certain frequencies of light to these regions, biochemistry of the brain can be simulated and balance can be restored within the body's autonomic nervous system (specifically the sympathetic and parasympathetic nervous systems), thereby directly affecting the source of visual dysfunctions. This state of restored balance is known in the as syntony. This colored light therapy uses several colors of the visible spectrum for different purposes. 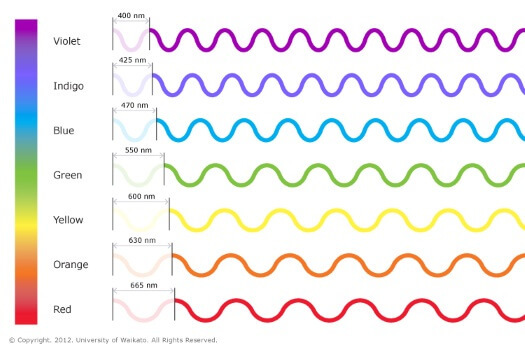 The slow frequency visible colors such as orange yellow and red (low energy, long wavelength) stimulate the sympathetic nervous system; while the high frequency ones such as blue, indigo and violet (high energy, short wavelength) stimulate the parasympathetic nervous system. Green is the balance frequency stimulating the sympathetic and parasympathetic nervous systems equally achieving physiological balance. There are also specific colors for different visual disorders. For example, red/orange light is found to be useful for treating lazy eyes, while yellow/green is effective for esophoria (eyes turn inward). Certain combination of wavelengths from the blue spectrum has found helpful in improving focus on near distance work (such as reading and working on computer) by reducing anxiety and distress which is achieved by decreasing the unwanted adrenaline residue in the body. Why Focus On The Autonomic Nervous System? The parasympathetic nervous system (PNS) also known as the “rest and digest” system, controls homeostasis and activities that occur when the body is at rest, especially after eating, including digestion, defecation, lacrimation (tears), salivation, sexual arousal and urination. Its main function is to conserve energy, restoring the body to a state of calm so that it can relax and repair. As such, this system involves longer neural pathways and function at a slower rate. Muscles relax, pupils constrict, the heart rate slows, food is digested and toxins are released when this system is functional. 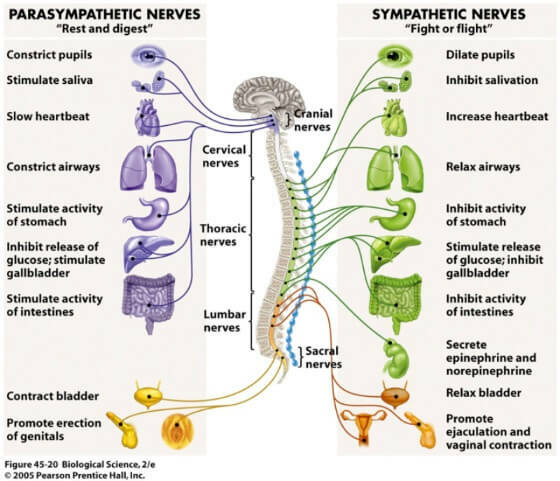 The sympathetic nervous system (SNS) is responsible for the “fight or flight” response. When threat is perceived, the body speeds up, tenses up and becomes more alert. Our pupils become dilate, muscles constrict to adapt for sudden movement, heart rate speeds up and adrenaline is released. Functions which are not critical to survival are either restricted or shut down. Such as the gastrointestinal system becomes inactive, and toxins do not release through the urinary or intestinal tract. You know you are experiencing a sympathetic nervous response when you felt that your heart is racing and your mouth drying up before an important exam. It is important to note that the sympathetic nervous system kicks in automatically, and occurs in response to any perceived threat. This doesn’t have to be an imminent physical threat which we face those very rarely these days. Even ordinary daily stressors such as work deadlines, multiple phone rings, baby crying and even having too much things on your plate can trigger the system. Imbalance in these systems will mean that your body is subconsciously pretty much functioning 24/7 in the stressed stage. Without the systems working properly, your body isn’t getting enough needed rest and becomes dysfunctional. Syntonics has existed for many centuries. Solarium cities have been built in high mountains by Greeks and the Swiss, while the Egyptians are obsessed with collecting precious gems, so that they can harness ultra-violet light to heal tuberculosis and red light to quell the effects of smallpox virus. Early pioneers of the effects of light on health found that colored lights applied to the skin could have a nonintrusive curative effect on bodily ailments. Then, at the turn of the twentieth century, it first became known that light entering the eyes not only serves vision, but also travel to other important brain regions. Syntonics was later developed in 1920s by an American scientist, Dr Harry Riley Spitler, whose approach was to treat the body by way of the eyes, thereby using the shortest pathway to the brain. His research showed that different colors of light entering the eyes can affect the balance of the body and its functions. Syntonics uses colored light produced by a small lamp. The typical treatment for syntonics requires a patient to sit in a darkened room and view a circle of colored light for 20 minutes over a span of 30 sessions. It may take up from one to two months and 3 to 5 sessions per week. 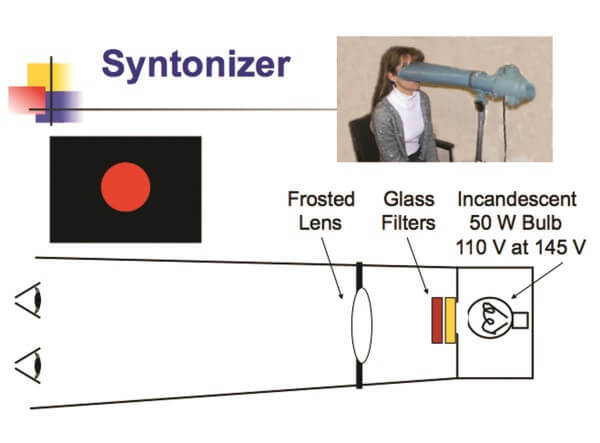 Some vision center will use an equipment known as syntonizer which the patient will look into the tunnel with the light at the end. The phototherapy sessions may be prescribed first before a vision therapy program, or may be implemented concurrently with other vision therapy techniques. Before the treatment, there will be several diagnostic tests made to determine the type of syntonic treatment required. Our iris regulates the amount of light entering our eyes by controlling the size of the pupil. Our pupil enlarges in darkened areas and becomes smaller in bright areas. In pupil testing, the specific function the doctor is looking at is called “pupillary release”. By holding a penlight in front of the patient’s eye, the doctor tests whether the pupil constricts and dilates for at least ten seconds. Fast pupillary release may indicate imbalanced autonomic nervous system. The range of functional visual field determines how much you can see right in front of you and around you. Some people may have constricted visual field but are totally unaware of it. This type of visual field problem is different than a visual field loss that occurs due to an brain trauma or eye disease (such as glaucoma). It is the difficulty in processing information which the person gathered in their visual field. Deficient in functional visual field often in poor learning ability and performance deficits. Getting them treated quickly is paramount. Typically, visual fields are measured by a computerized assessment. During the test, one eye is covered and the patient places his or her chin in a bowl-shaped chin rest. Then, when the patient sees lights or movement of various intensities and at different locations, he or she pushes a button. Once the tests had been made, specific color therapy will be decided and changes will be monitored. Syntonics has been used to treat a variety of disorders for many years. Such as “bili” lights when my newborn daughter was diagnosed with jaundice, ecezma, to the more recent psychiatric use of white light for treatment of Seasonal Affective Disorder (SAD). More than 5,000 articles have been published in the medical literature since 1992 describing light's effect on the brain and visual system, of which roughly 1,100 studies involved the use of color. 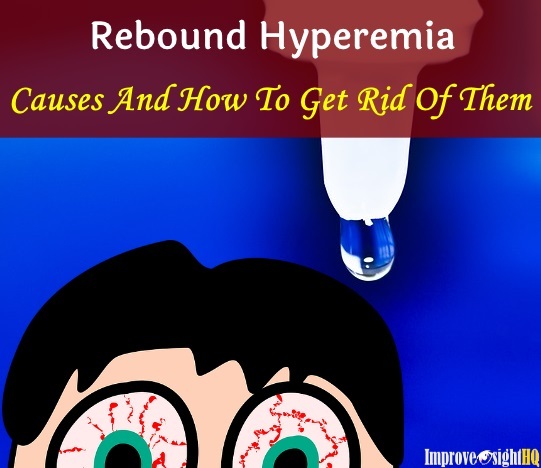 At the 1999 Syntonic Conference, Dan Oren, MD, PhD, researcher for Yale University and the National Institutes of Health (NIH) indicated that 50% of the entire blood volume in the body passes through the eyes in 40 minutes, and that there is a biochemical mechanism of light involving hemoglobin within the blood, allowing the eyes to be an appropriate portal for phototherapy treatment. Reducing peripheral vision sensitivity of children with learning problems. 70 percent of an experimental group of 46 head injury patients (who had experienced a visual field loss) expended their visual field. A 78-year old woman experienced double vision when her eyes suddenly crossed. After twelve 20-minute syntonic treatments, her eyes straightened and she regained balance and coherence. A 6-year old girl was diagnosed as being autistic and cognitively disabled, and was so hyperactive that optometric testing was impossible. In just five treatments, she became a calm, cooperative girl. An 11-year old boy said he felt happy to play baseball again, and noticed significant improvement. A middle school-aged girl, who plays clarinet in an orchestra, could actually look at her music and watch the conductor at the same time. With syntonics, we may have found another non-invasive and more natural way of treating visual dysfunction. Syntonics has found useful as the primary treatment or to support other therapies in the remediation of strabismus, amblyopia, accommodative/convergence problems, asthenopia, ametropia, visual attention deficit, vision-related learning and behavior problems, and visual field constrictions associated with visual stress, brain injury, degenerative ocular disorders, and emotional trauma. While the results of the research are encouraging, do note that optometry phototherapy will not treat vision problems caused by weak eye muscles and poor dietary habits. 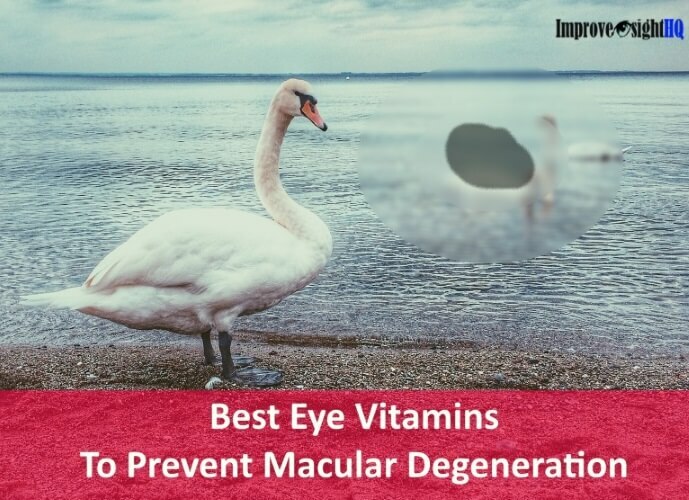 Don't forget doing regular eye exercises and taking good eye vitamins are crucial for optimal eye health. Find out more about syntonics with your nearest vision therapy center.